First light, Ascension morning. From the top of the tower at the College of Transfiguration, voices rise in song. Felicity’s delight turns to horror when a black-robed body hurtles over the precipice and lands at her feet. Her fiancé Father Antony recognizes the corpse as Hwyl Pendry, a former student, who has been serving as Deliverance Minister in a Welsh diocese. The police ignore the strange emblem of a double-headed snake clutched in the dead man’s hand, labelling the death a suicide. But Hwyl’s widow is convinced otherwise, and pleads for Felicity and Antony to help her uncover the truth. 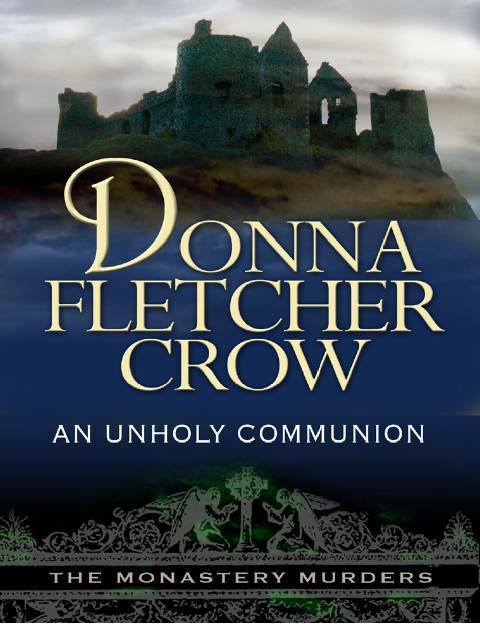 Donna Fletcher Crow is the author of 40 books, mostly novels dealing with British history. The award-winning Glastonbury, A Novel of the Holy Grail, an Arthurian grail search epic covering 15 centuries of English history, is her best-known work. 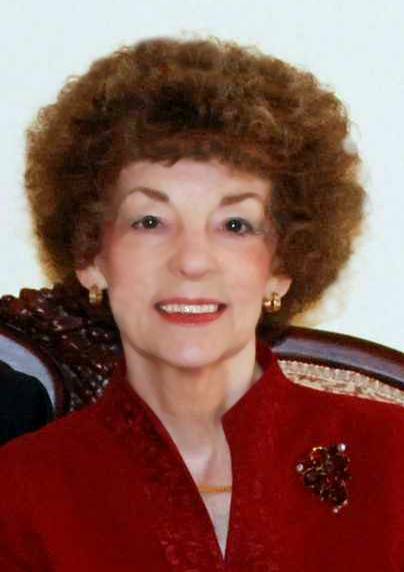 She is also the author of The Monastery Murders: A Very Private Grave, A Darkly Hidden Truth and An Unholy Communion as well as the Lord Danvers series of Victorian true-crime novels and the literary suspense series The Elizabeth & Richard Mysteries. Donna and her husband live in Boise, Idaho. They have 4 adult children and 11 grandchildren. She is an enthusiastic gardener. Narelle: I enjoyed reading this book. I’ve read Book 1, A Very Private Grave, and it was good to journey with Felicity and Father Antony again. Felicity is an American who studies at an English monastery where Father Antony is a lecturer. This book differs to the typical Christian fiction book because it explores the historic Anglo-Catholic roots and traditions of the Anglican Church in England. The Monastery Murder series have plots that are connected to the early church in Britain, going back as far as the early centuries AD when the saints lived and the Christian faith spread through the known world from Rome. Antony and Felicity are engaged to be married, and become embroiled in a modern day murder mystery when a dead body falls out of a church bell tower during the Ascension morning service and lands at Felicity’s feet. The man is holding a piece of paper with a distinctive snake emblem on it. Felicity reaches for the paper and it ignites, reducing to ashes for no apparent reason. Antony and Felicity embark on a youth pilgrimmage walking tour through Wales, following in the steps of Saint David. They are accompanied by a quirky group who add colour and flavour to the story. A series of unusual events occur that suggest a supernatural force may be at work. I recommend this book to those interested in reading a supernatural murder mystery that explores early British church history. Many thanks to Lion Hudson for providing a review copy.